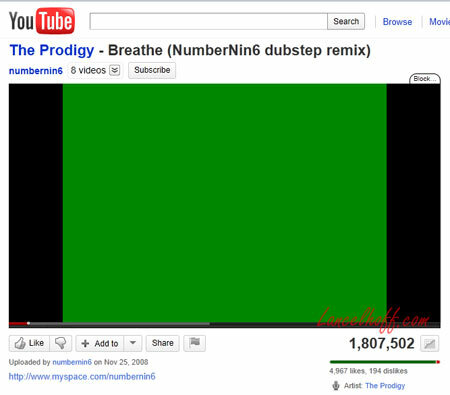 If YouTube Videos are playing sound but not playing video, and instead you see a Green Screen, the following simple solution is for you. 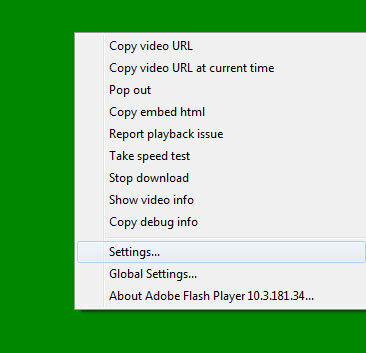 I have personally experienced the Green Screen video playback issue (videos showing green and wont display) shortly after updating Adobe Flash Player. As it turns out, correcting a simple Abobe Flash Player setting resolved the problem. 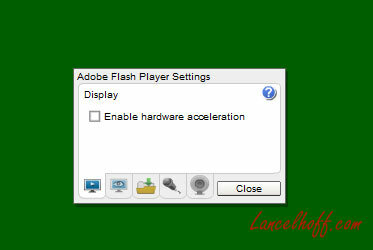 Refresh the page (F5) and try to play the video again. If all went well, you should now be back to watching your YouTube Videos.